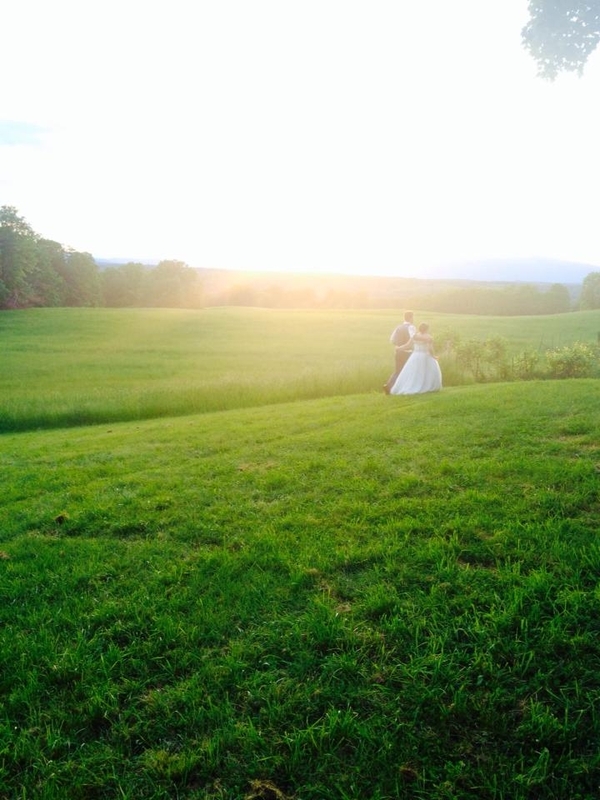 Couples may choose Rokeby for their ceremony site, reception site, or both. A list of vendors including wedding coordinators, local caterers, photographers, rental companies, florists and farmer-florists, all of whom we have worked with in the past, as well as local hotels and B&Bs and near-by attractions. Access to some interior rooms for first look photos. Access to the hallway, the Reception Room, the Drawing Room, and the Library for first look photos.